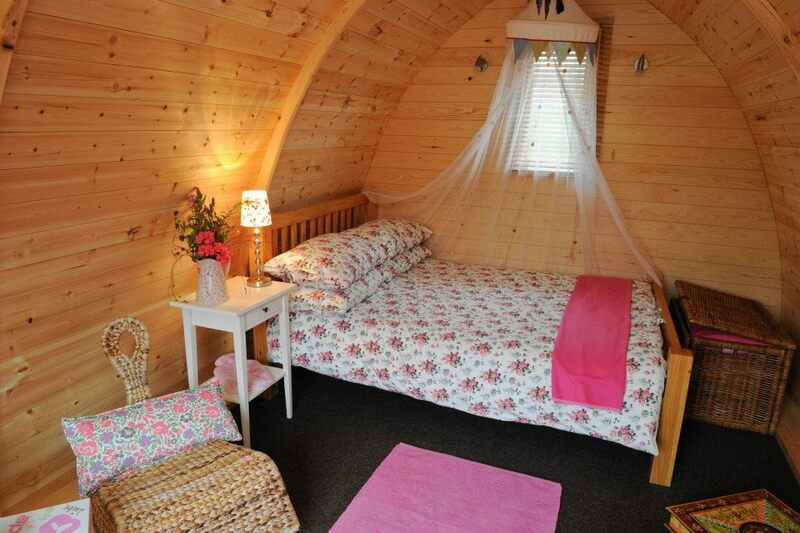 Battlebridge Glamping, Camping and Caravan Park is set on the banks of the River Shannon. It is a 10 minute walk from Leitrim Village and a 10 minute drive to the lively Carrick-on-Shannon. Battlebridge was one of Ireland's best kept secrets until the charming rural retreat was the proud recipient of several awards. 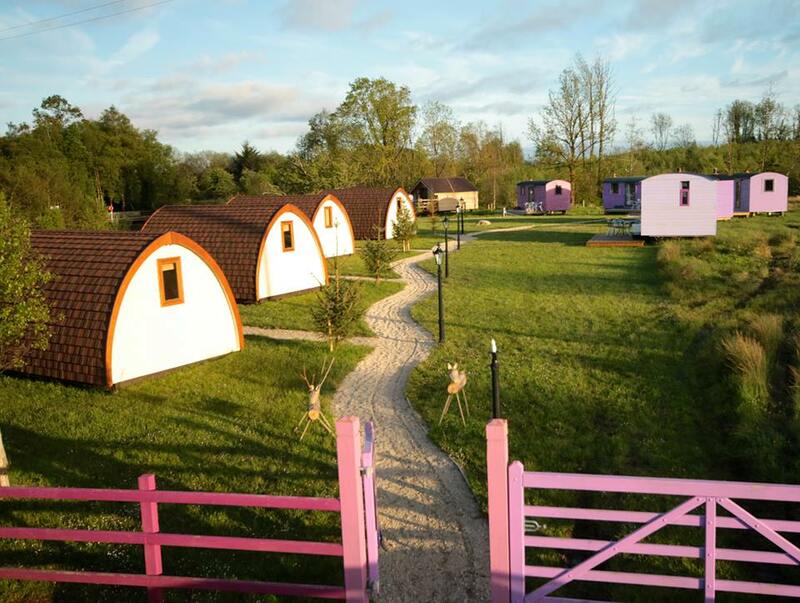 Battlebridge Caravan and Camping Park has been listed as one of the "10 best Irish camp-sites" by the Irish Independent, features in "The Big Pitch" guide and was featured by RTE on "No Frontiers" and "At Your Service". It doesn't get more fashionably bohemian than staying in a cosy ecopod, stilted cabin, shepherd's hut or vintage caravan on the banks of the river Shannon. 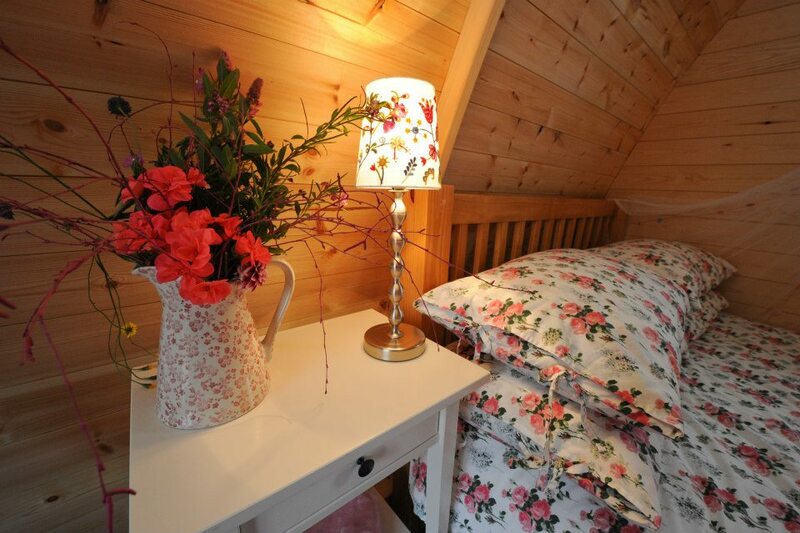 The Hen House is a vintage style holiday home located beside the restaurant, Beirnes of Battlebridge. The house sleeps up to 12 guests and is the perfect place to celebrate a special occasion, there is fantastic all-inclusive packages for groups including transport to the lively Carrick-on-Shannon. 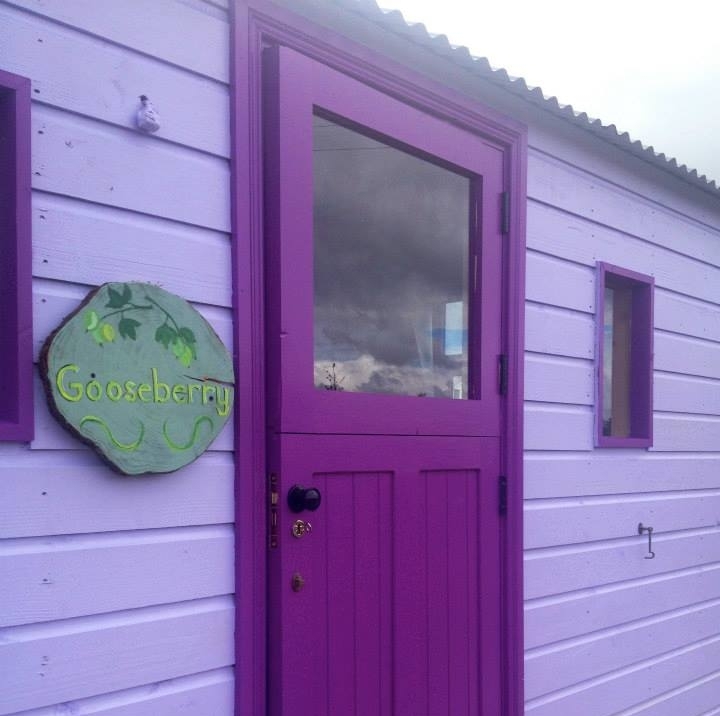 *each glamping unit sleeps four people and some can sleep up to 2 adults and 4 children. *Battlebridge offer the perfect package for your Hen party;2 nights glamping, 2 course evening meal with a glass of wine, transport to Carrick for a cruise on the Shannon and VIP entry into a top nightclub. For more information click here.